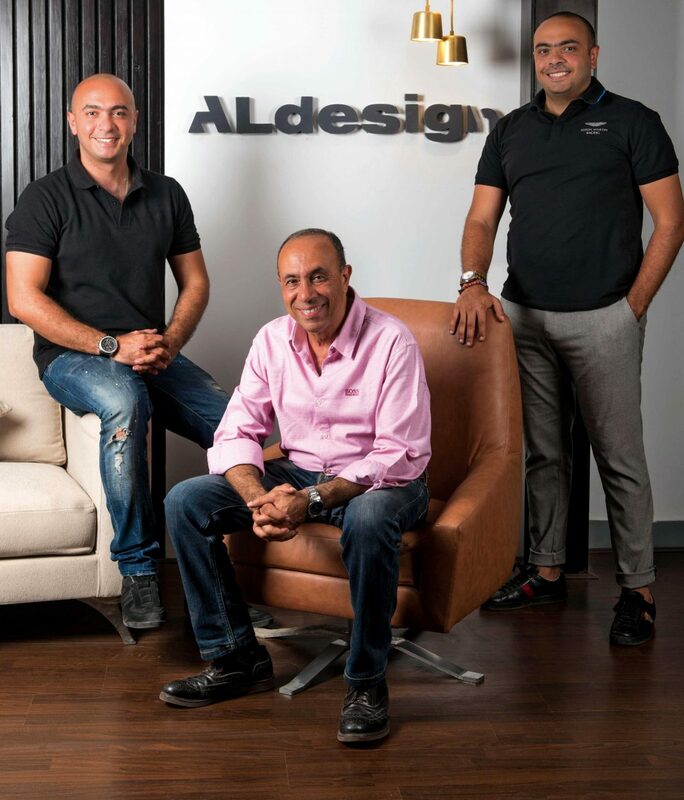 Al Design, the family business run by architects Sabry Rizkallah and his two sons, Fady and Samer, have left its imprint on architectural design across the country with a combined experience of 40 years. 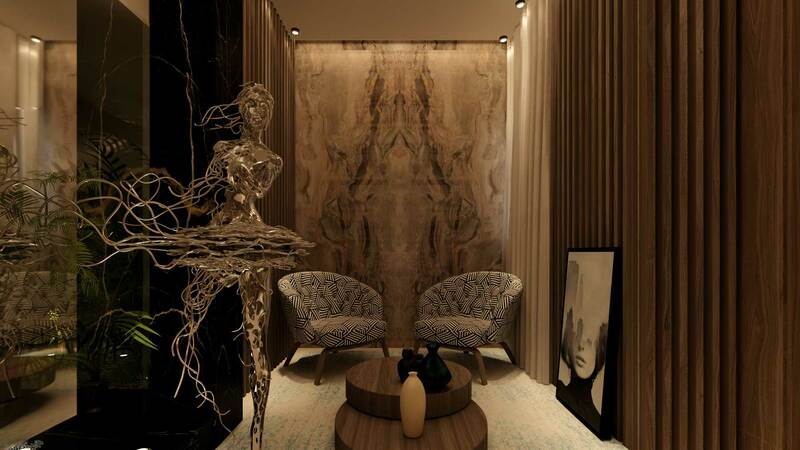 eniGma’s Mariam Nowar sat down with the family of architects at their Dokki showroom to talk about their extensive work with some of the country’s biggest names after deciding to specialise solely in the art of interior design. Al Design sees its main goal as making people’s fantasies, which vary with each unique personality, come true. By intently listening to their clients, they produce designs that turn their client’s house or office to a comfortable space they can enjoy. 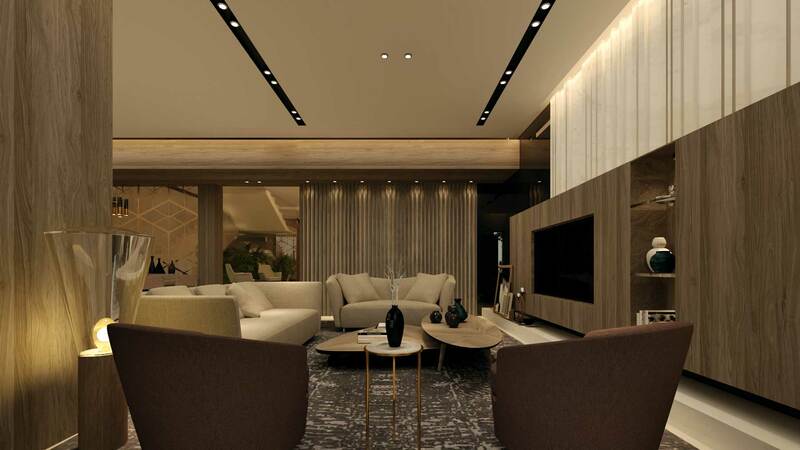 They start off by an in-depth visit to the site, followed by brainstorming sessions, before formulating an illustrated plan and presenting it to the client to enable him to see what the project will look like after it is finished. Adjusting the design to the client’s wants, needs and financial budget is the challenge. Elaborating on the importance of carefully listening to the client, Samer explains how a client might share with them that he spends most of the time in a specific room, and how the orthodox way for a designer to incorporate this information would be to keep that room as the main focus of the design. At Al Design, however, their response would be to focus more on how they can entice their client out of that room and to use the rest of the house more. 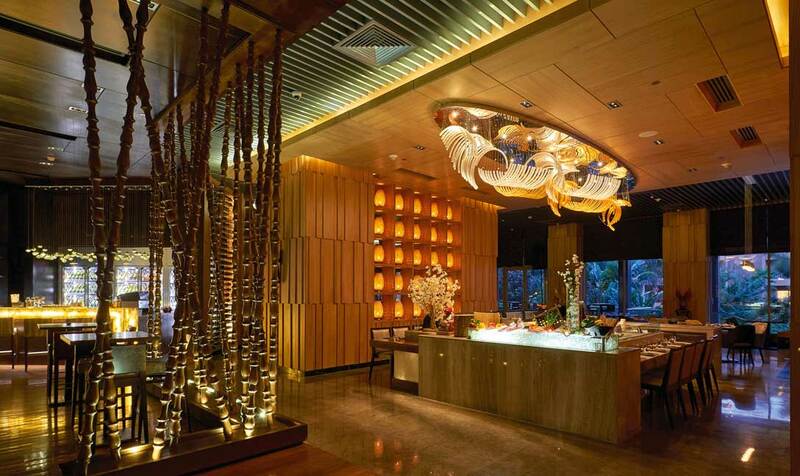 Al Design is hoping to continue their expansion across the globe and their ambitions have no limit. They’ve recently worked on Al Shorouk Bookstores’ chains across Cairo and Alexandria, along with the famed Microsoft Building at the Smart Village. When asked about how they define success, the three Rizkallahs agreed that their moment of triumph is when a client phones them back to say thank you or refers them to a friend.